Do you Airbnb in Cincinnati? At HomeLinkCincinnati, we receive these calls several times a week, Umm…No. We don’t Airbnb…Does The Marriott, Residents Inn, or Hilton? They want to rent an extended stay apartment and think going through this trendy service is somehow better. 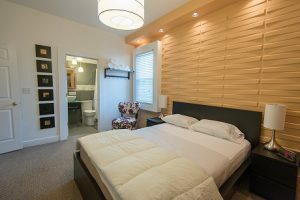 Renting a temporary place to live whether a hotel room to rent for a night or a fully furnished apartment for a year, it is not a cheap proposition. It is housing after all, and not just an empty room but full of all the things and services that make a pretty box livable. These costs can add up once all combined. Why would you add extra fees that give you nothing in return? Is your stay a night or two? Adding $15-30 for an Airbnb may not really bother you much. The host may not be collecting the 17-20% hospitality tax. If not the cost may be about the same as a local hotel. If you need to book a stay of 30, 60 or 365 days those extra fees to Airbnb can really add up! Hundreds or thousands of extra dollars. Airbnb is the New Craigslist. Maybe you haven’t realized this yet, but Airbnb home stays gained popularity about the same time Craigslist started getting bad publicity. The actions of a few unsavory characters did a real number on this popular sublet/temporary stay service. Only a very few cause the problems these services have. It is still inevitable when you have a mostly unregulated system. HomeLinkCincinnati does not charge “booking fees” like Airbnb. Unlike Homeaway, Tripadvisor,VRBO, Airbnb or any of the other 1-800 booking engines, we don’t spend millions of dollars in advertising so we don’t need to charge booking fees. 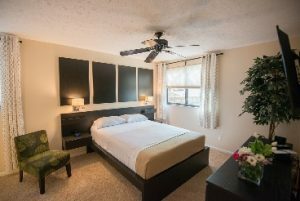 We are happy to help you find the perfect short term rental for your temporary stay in Cincinnati. If your stay is for 30 days or 365, we won’t over charge you for fees nor will we add hospitality taxes. Our prices are all inclusive; no up-selling, surprise fees or advertising charges. 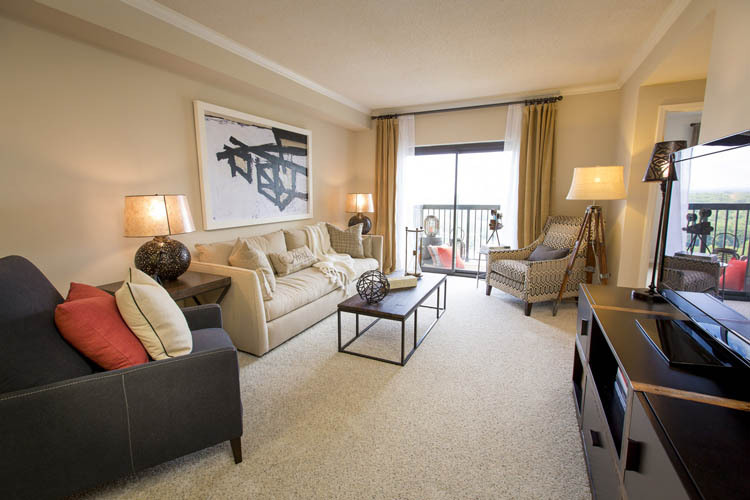 We want any surprises you get with HomeLinkCincinnati Corporate Housing & Furnished Apartments to be pleasant ones! Contact us today for more information.